The Major Case Bureau and the Third Squad reports the details of three arrests for Robbery that occurred on Friday, December 5, 2014 at 7:45 pm in Hempstead. Hempstead, NY - December 6th, 2014 - The Major Case Bureau and the Third Squad reports the details of three arrests for Robbery that occurred on Friday, December 5, 2014 at 7:45 pm in Hempstead. According to Robbery Squad detectives, two male black subjects, entered the T-Mobile store located at 391 Peninsula Boulevard, produced a handgun and ordered the two employees to a rear office of the store. The subjects then ordered an employee to open the registers and removed an undetermined amount of U.S. currency. In addition to the money the subjects also took several cell phones belonging to the store. The subjects then fled the scene in a black Infinity driven by a third subject in an unknown direction. There were two customers present in the store at the time if the robbery. There were no reported injuries. Members of the Suffolk County Third Precinct and Squad, located and stopped the above vehicle on Washington Avenue, Brentwood occupied by three subjects. 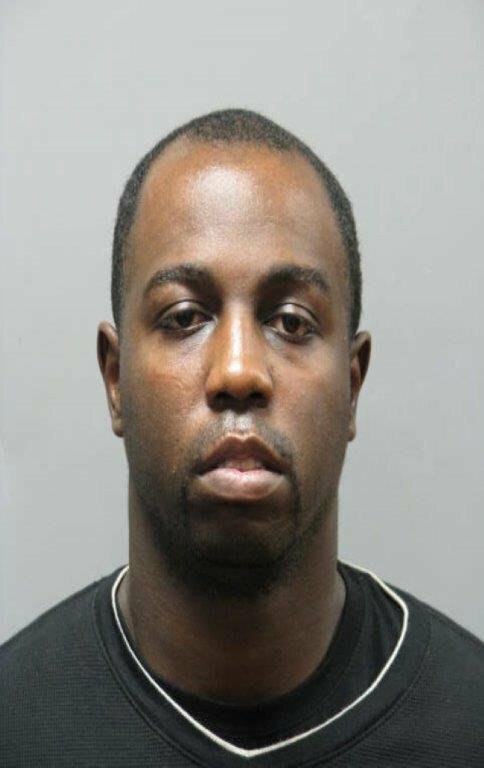 Nassau County Bureau of Special Operations Officers also responded to the location and assisted with the arrest of defendants Kervyn Williams, 28, of Georgia Avenue, Brooklyn, Sherwyn Clarke, 18, of Ocean Avenue, Brooklyn and Oshane Morgan, 27, of Brentwood Parkway, Brentwood. The defendants are being charged with 2 counts of Robbery 1st Degree and 2nd Degrees. Defendant Williams is additionally charged with Criminal Possession of a Weapon 3rd Degree. They will be arraigned at First District Court, Hempstead on Saturday, December 06, 2014. Subject: LongIsland.com - Your Name sent you Article details of "Trio Nabbed for Armed Robbery of Hempstead T-Mobile Store"